WAYNE, NJ (September 5, 2012) – JVC Professional Products Company, a division of JVC Americas Corp., today announced two new ProVérité 4K 84-inch LCD monitors, the PS-840UD Professional Series monitor for commercial installations and the RS 840UD Reference Series monitor for CEDIA custom installation. With a native screen resolution of 3840x2160, four times the resolution of full HD, the new models are the world’s largest professional-grade 4K LCD monitors. 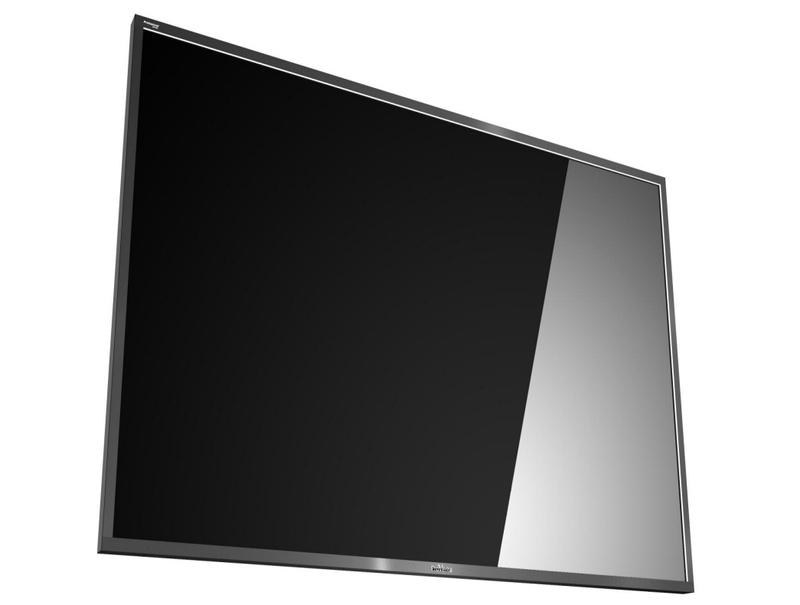 With a gamma profile specifically tailored for home theater, the RS-840UD features an IPS LCD panel with 120Hz refresh rate and 10 bit color depth housed in a slim bezel with a 178-degree viewing angle. ELED Illuminated, it produces vibrant, natural images from a variety of HD and 4K input sources. The RS-840UD will be marketed as a complementary addition to JVC’s Reference Series projection systems sold through CEDIA custom installers. 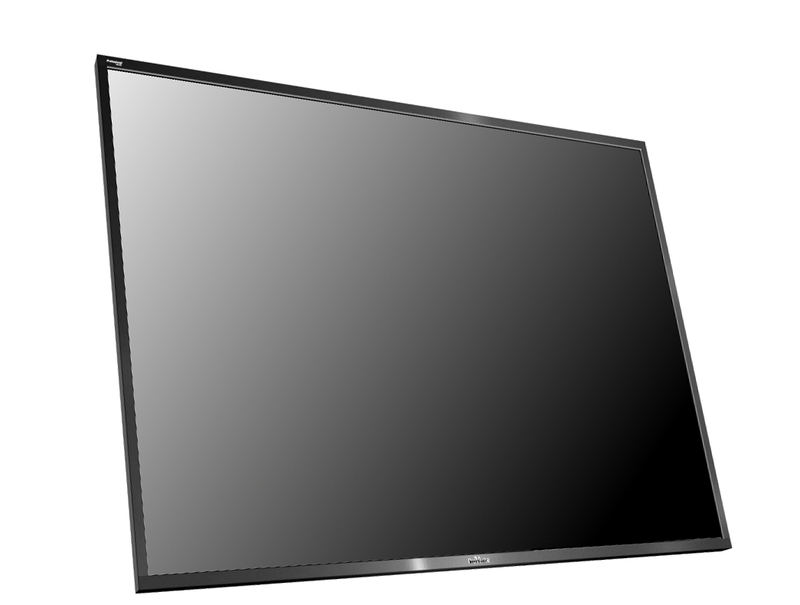 The PS-840UD was developed for business and industry use, command and control applications, signage, and public display. It has the same features as the RS-840UD, but adds compatibility with the Intel open pluggable specification (OPS) for digital signage devices. Supported by JVC Professional’s technical support team, the PS-840UD 4K panel is the industry’s first large screen 4K panel designed specifically for rigorous commercial use. It will be marketed through JVC Professional Products’ authorized Pro Video resellers. The two new 4K flat panel displays demonstrate a growing breadth and depth of 4K technologies offered by JVC. At CEDIA 2011, JVC stunned the market by announcing four 4K precision D-ILA projection systems, followed by the world’s first handheld 4K camcorder, the GY-HMQ10U, announced at the 2012 NAB Show. The GY-HMQ10U remains the only 4K camera capable of live 4K output. The RS-840UD and PS-840UD are each priced under $20,000 and will be available in January 2013. Headquartered in Wayne, New Jersey, JVC Professional Products Company is a division of JVC Americas Corp., a wholly-owned subsidiary of JVC Kenwood Corporation. JVC is a leading manufacturer and distributor of broadcast and professional video and audio equipment, D-ILA front projection systems, and Super LoLux HD video security products. For further product information, visit JVC’s Web site at http://pro.jvc.com or call (800) 582-5825.